Here’s an opportunity I wish I could take advantage of, but unfortunately I am too old, oh yes, and I don’t speak Spanish. But if you are a young person, at least sixteen years old, do speak Spanish and would love to have a life-changing experience empowering young people with diabetes, AYUDA (American Youth Understanding Diabetes Abroad) is for you. AYUDA is looking for volunteers to help children with diabetes in Ecuador and the Dominican Republic. You don’t have to be in medicine and you don’t have to have or know about diabetes, you will be trained. 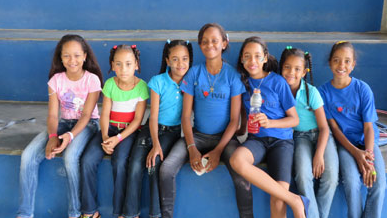 The Dominican Republic program runs mid-June to early July. The Ecuador program runs mid-July to early August. Applications are being accepted now until February 1 and here’s everything you need to know. Have a safe and wonderful journey.